The Racecourse Hotel features an old-fashioned restaurant and bar with dining that the whole family will enjoy. 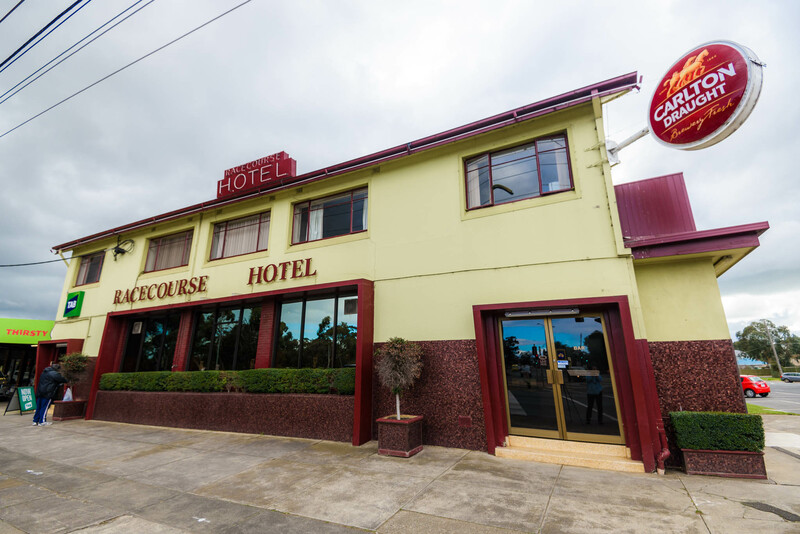 Located less than 30 minutes from the centre of Melbourne, the Racecourse Hotel is proud that we’ve kept that old world charm and character in our Hotel. You’ll enjoy our extensive menu for both lunch and dinner in our ever popular restaurant, now open 7 Days a week.